Create feedburner email subscription service for blog is easy, see how? Create Feedburner Email: Feedburner Email Subscription Service creating for your blog is very easy, see how? Feedburner is best subscription based service for Blog and websites. Feedburner helps your regular readers to get latest updates. 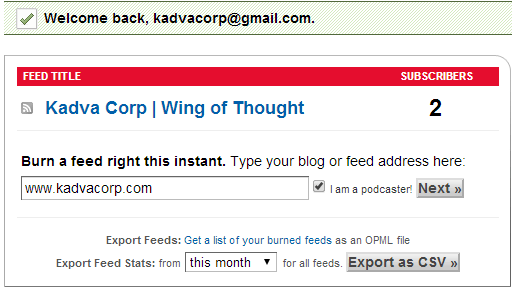 How to Create Feedburner Feed for your Blog? Feedburner is best subscription based service for Blog and websites. Also, Feedburner helps your regular readers to get latest updates. 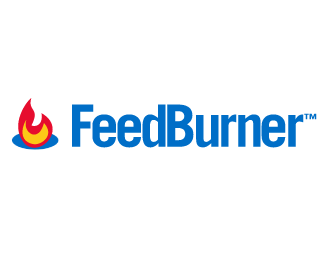 Feedburner also helps to increase site regular visitors because when someone subscribe with blog feed then they will get its all updates through email or also in Google reader. Feedburner is Google service to provide custom Rss feed. 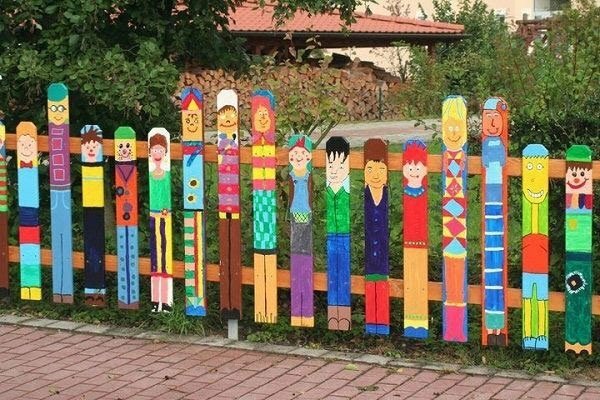 Many times while visiting any blog or site you may see Readers Chicklet with number of readers or also see subscribe by email or follow by email or similar type of box for getting latest updates via email. your site with Feedburner and then your Feedburner id in subscription box you can increase your reader at faster speed. If you don’t have created your feed yet or don’t know how to create it then follow below given simple steps. Then Feedburner home get open you may see already feed present for your blog. You can also customize then if your want or otherwise delete them and create new one with below steps. The box is present on home screen which look likes as shown in below image. Now select the one specific URL for feed which you want. Then Setup Your Feed Title and Feed Username just as shown below. Now Click on the next button by checking specific features if you want any otherwise leave it and simple click on next three times. Your Feedburner feed is now successfully created. Simple replace kadvacorp with your feed username. Ringo App for Android Offers Super-Cheap Int. Calling without Internet! The I Love You virus is not love!